April Showers — Protect YOUR Property! We have had our March winds and now, right on cue, here come the April Showers! Making sure your roof is fully protected against these squalls is essential and, if you haven't checked YOUR roof since the start of spring, then now is the time. Roofs damaged by wind are more likely to leak but you can get everything you need to protect your property right here on the Twistfix website. The source of a leak is not always where the stain appears as water can easily travel along rafters or other structural elements before reaching the wall or ceiling. The best thing to do if a leak is suspected is to check the attic, if access is available. 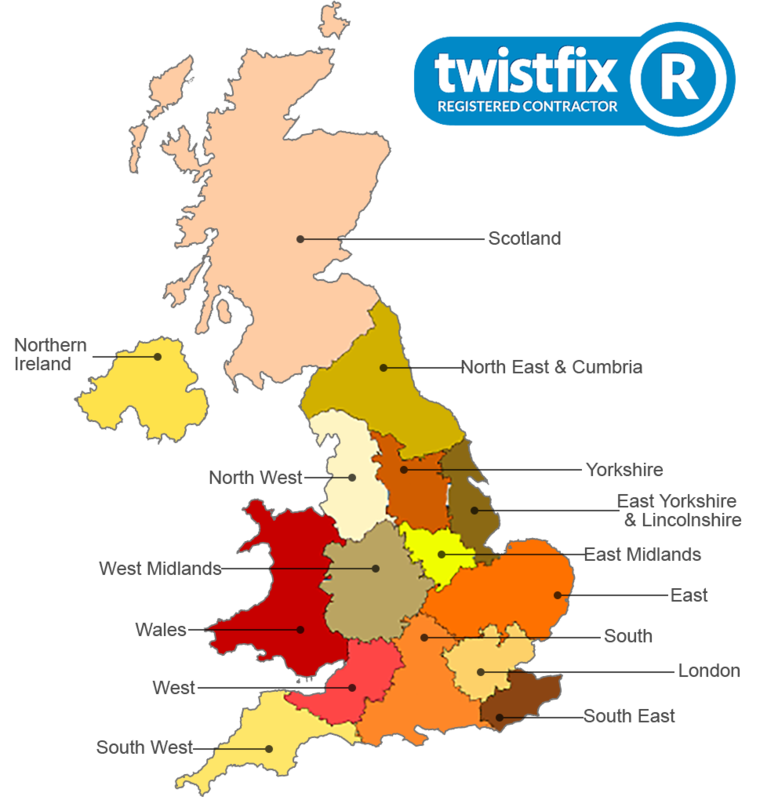 Climbing onto a roof should only be attempted by a professional and you can make use of the Twistfix Find-a-Contractor service to find a reputable company in your area. Check out our extensive range of roofing materials here and make sure you have a warm, dry and safe Spring with Twistfix - come rain or shine!